After reading Victoria’s review on Aveeno’s hand cream and moisturising creamy oil I checked out the Aveeno Discoverers Programme which she mentioned at the end of her post. 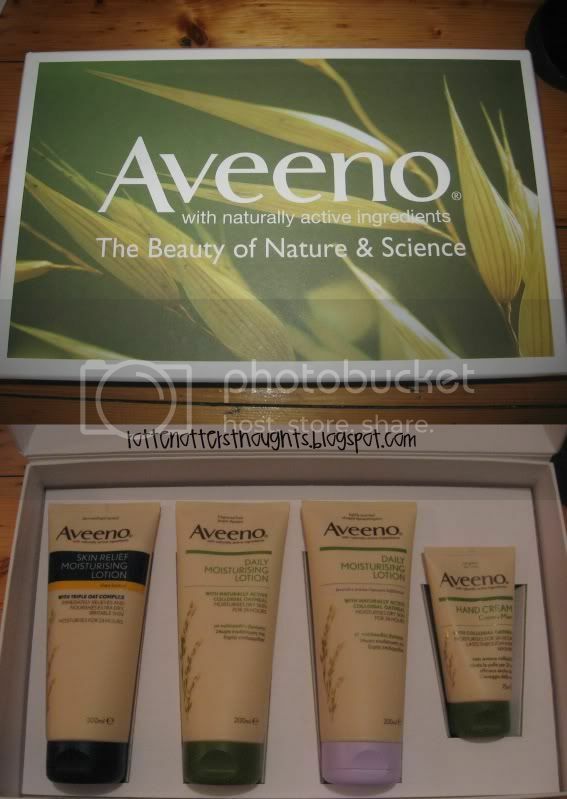 I’d heard of the brand Aveeno through my Eczema research and finding brands/products that work for eczema prone skin. I was also given an Aveeno leaflet when I first visited my dermatologist so I already knew quite a bit about the brand itself but not so much about what the actual products are like. I read through their website and decided to apply and a week later I heard that I was accepted into the programme. “What is the Aveeno Discoverers Programme? We are very passionate about our products, naturally active ingredients and scientific production processes. We are also proud that our products can help people overcome their dry skin and maintain it at a beautiful, healthier state everyday, in an enjoyable and gentle way. Based on a lot of feedback we have received, we understand that our products can make a positive difference to peoples’ lives who are suffering from dry skin. We believe that by spreading the word of AVEENO®, we will be able to help more and more people enjoy the benefits of healthier looking and feeling skin. The AVEENO® Discoverers Programme is dedicated to encouraging you to share your thoughts and experiences of our brand and our products with other people and with us, so that everyone can hear about what makes our brand so unique. This was a few weeks back and since then I have received my welcome pack. I really wish I had taken a photo of the parcel when it arrived, it was HUGE! I had no idea what it was and was really surprised when my post man knocked on the door with it. In my welcome pack I received two boxes which contained the same products so I gave one to my mum to try out. She has the complete opposite skin type to me, no eczema at all, so it’ll be great to hear how she gets on with them and I can write a review from two different people. I’ve been using all of these, apart from the lavender scented one, every day for the past couple of weeks so reviews should be up soon-ish. Disclaimer: I have been accepted on to the AVEENO Discoverer Programme, helping to spread the word about AVEENO products. I get send free AVEENO samples and have the possibility of being rewarded with additional benefits. Oooooo lucky you. This sounds like an amazing opportunity. I absolutely love Aveeno. The cream has cleared my son's eczema, and we'd been fighting it for a couple of years beforehand with no luck and lots of tears and scratches. @Martian Delights, thats so good! I hope you get onto the programme, it's a great way to hear about new products too. It hasn't cleared my eczema but that's because I haven't got a flare up at the moment. It's certainly keeping my skin in great condition which will hopefully prevent more eczema flare ups!